That was fast - here's the last! 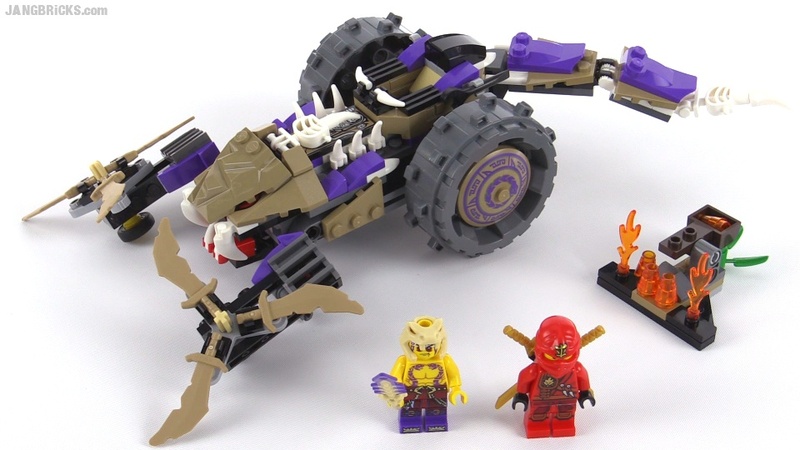 This concludes wave 1 of the new Ninjago release season. There are a few small polybag sets that will be showing up, in addition to a whole second wave later in the year, but I've now reviewed all of the major market release sets for 2015 to date.